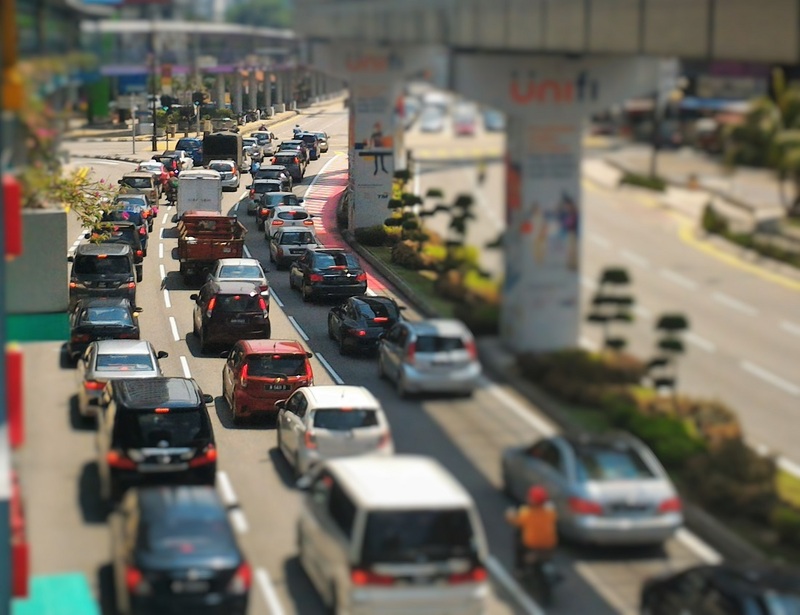 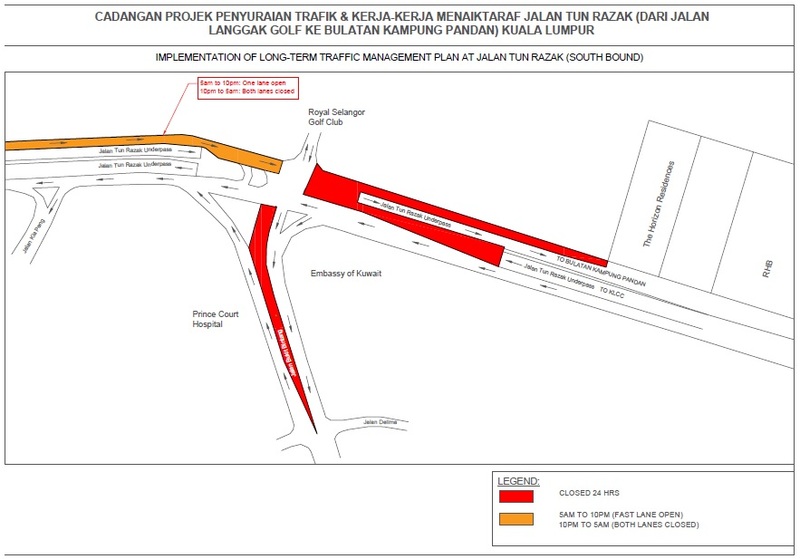 Naza Engineering & Construction Sdn Bhd has announced the implementation of a long-term traffic management plan which is effective from now until 9 July 2019, at Jalan Tun Razak (southbound) in Kuala Lumpur, to facilitate the construction of an elevated carriageway to improve the traffic flow. 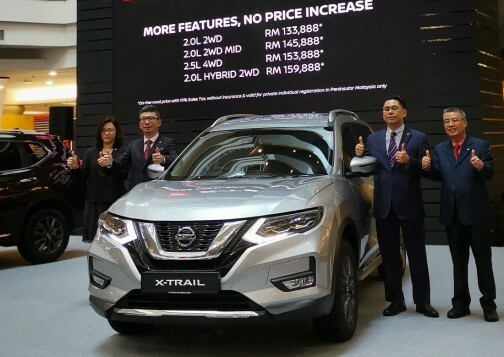 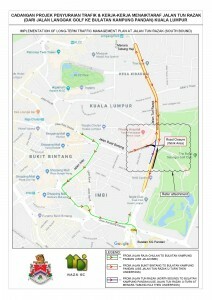 Directional signage will be available and the Naza Project Emergency Response Team will be deployed and stationed at strategic points to help direct traffic. 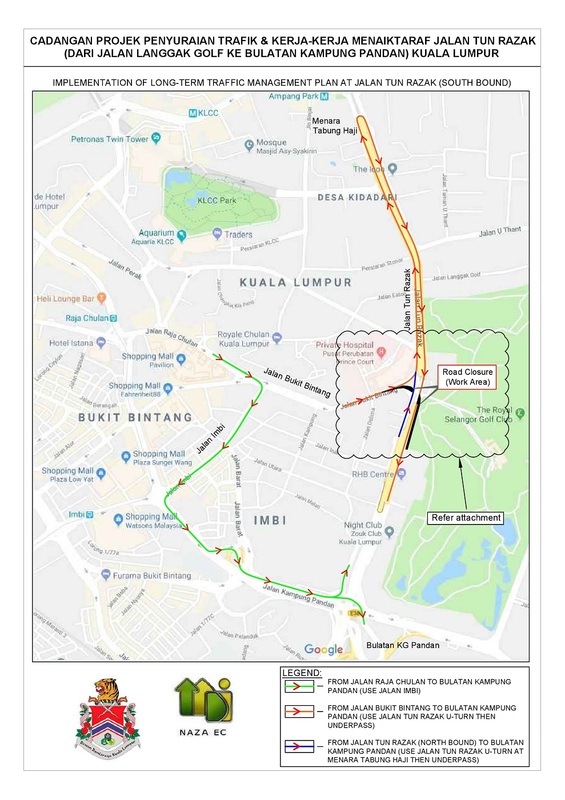 Motorists heading towards Bulatan Kampung Pandan from Jalan Raja Chulan or Jalan Bukit Bintang are advised to make a detour via Jalan Imbi or head north on Jalan Tun Razak and make a U-turn near Menara Tabung Haji before taking the underpass.